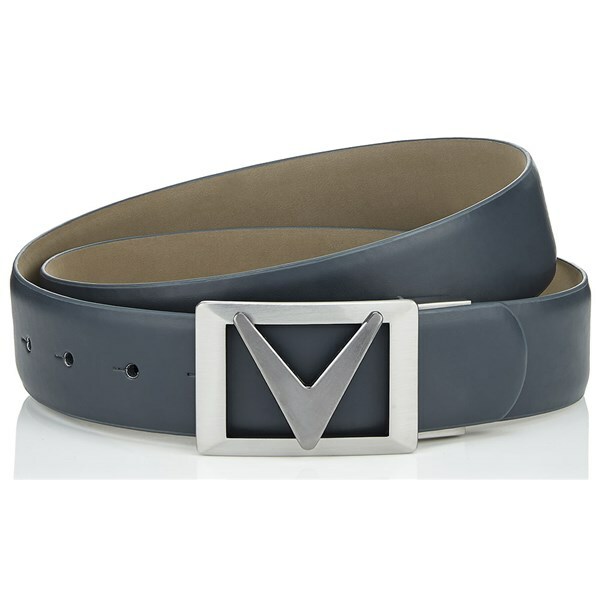 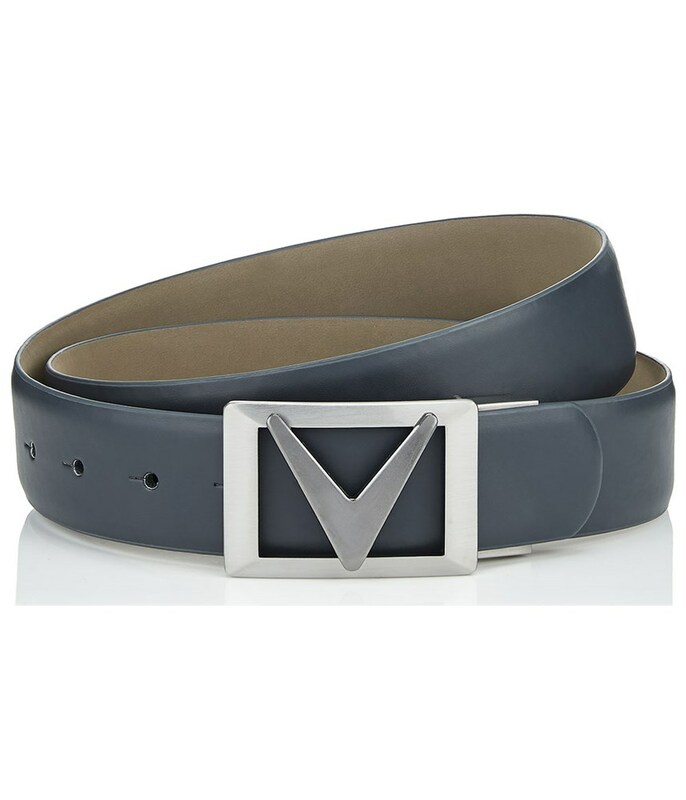 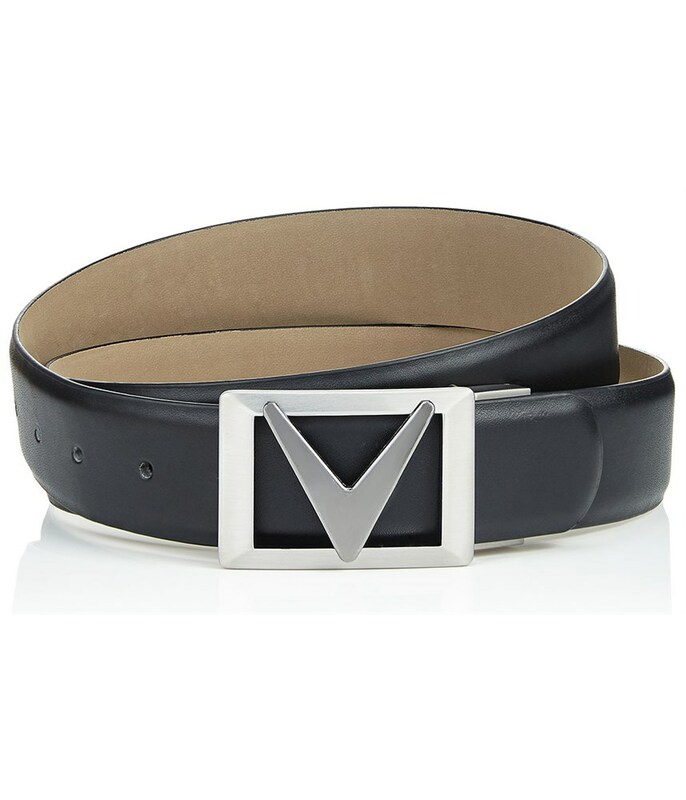 The Callaway Chev II Belt features their signature large Chevron buckle to provide the sporty style to complete your outfit. 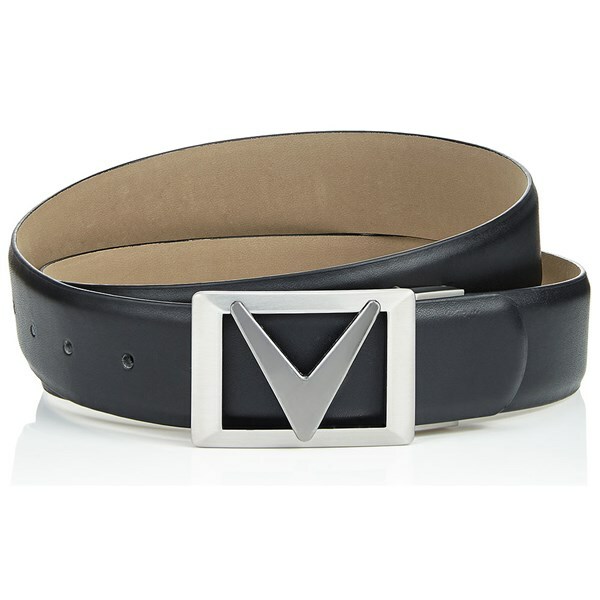 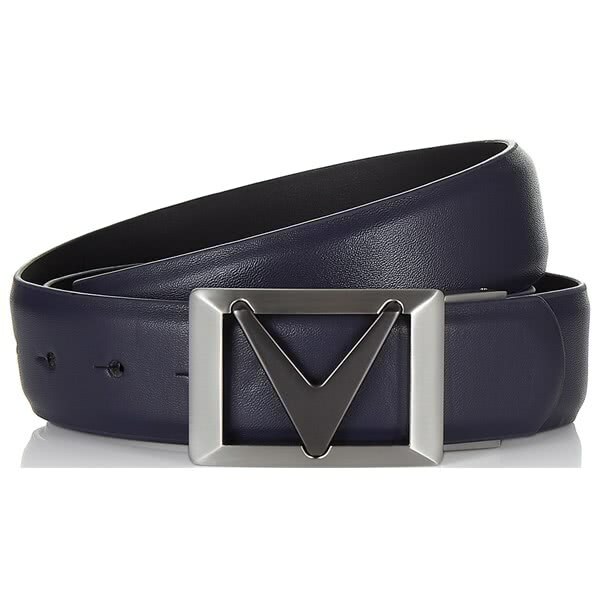 Callaway have used a PU belt strap that will help to maintain its look and style. 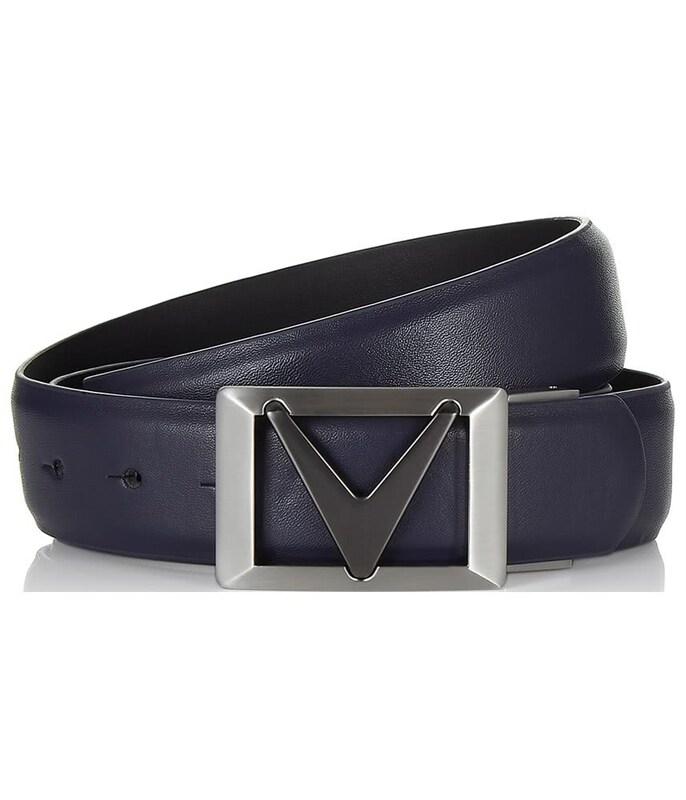 The Chev II belt features a cut-to-length belt strap so you can get that perfect fit.